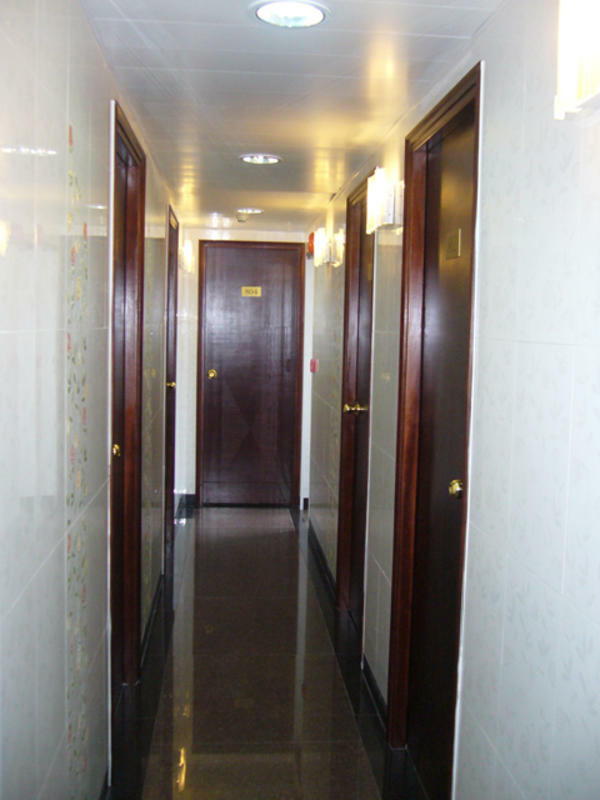 Golden Ocean Hotel is now in business after newly decorated in 2008. 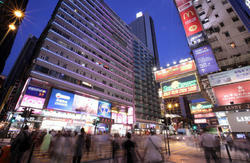 Golden Ocean Hotel is situated in Chung King Mansion in Tsim Sha Tsui. We provide comfortable and clean accommodation services to our customers. Our rooms are equipped with color LCD TV, free WIFI service, bathing room, air-conditioning and telephone. As one member of the economy hotel chains, clean and convenient lodging is our mission and we are recommended by many tourist guides. 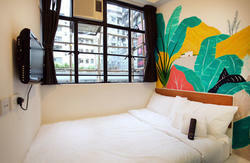 Working as a group of economic hotel chain, we have provided the best and comfort accomodation to our valued customers. Please note that the check-in time for our valued customers should not be later than 20:00. Confirmation email will be sent to the customer after room booking. By Bus from Airport - Take bus number A21/N21 to Nathan Road. There is an alarm in the bus to alert you to get off it. By Airport Express (Train) - Take the train to Hong Kong Station walk to Central MTR Station then take the Kowloon (RED) route to Tsim Sha Tsui once at TST take Exit C, Chungking Mansions will be across the main road next to the Holiday Inn Hotel.